View Luxury Homes for Sale in Lincoln, Nebraska. A thriving city in the Midwest that offers all the comforts of a high quality of life, Lincoln is a haven of safety and affordability. From an exciting large metro area that feels like a small town, to a mix of young and seasoned, old and new, Lincoln offers a unique living experience for people of all wants and interests. Amenities are plentiful, and overall the city affords a low cost of living to residents. Local high schools have high graduation rates, and the city as a whole has a number of annual events and festivals that cultivate a strong feeling of community throughout the city. Luxury properties are available in Lincoln - from large, sprawling luxury estates to modern construction that offers the best of the newest tech available. If you're interested in luxury properties in Lincoln, contact HOME Real Estate. 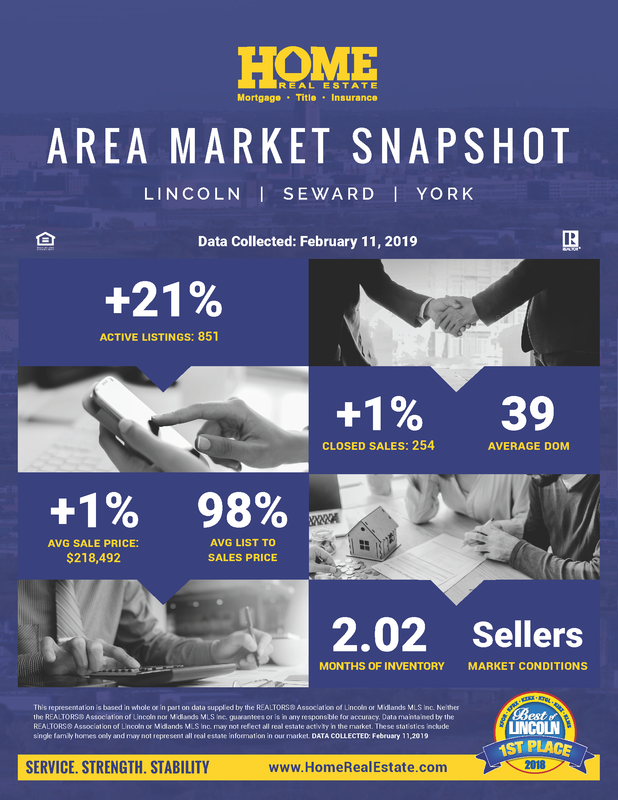 We are a leader in the Lincoln real estate market and can help you find your dream house. Contact us today for more information and a list of all active luxury homes for sale in Lincoln, Nebraska.